Отель Midwood Breeze находится в городе Rājpur. 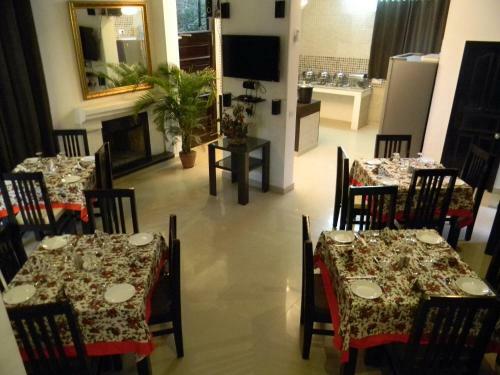 Featuring free WiFi and air conditioning, Midwood Breeze is set in Rājpur, 8 km from Dehradun. Mussoorie is 17 km from the property. All units have a seating area. There is a private bathroom with free toiletries in every unit. Towels are provided.